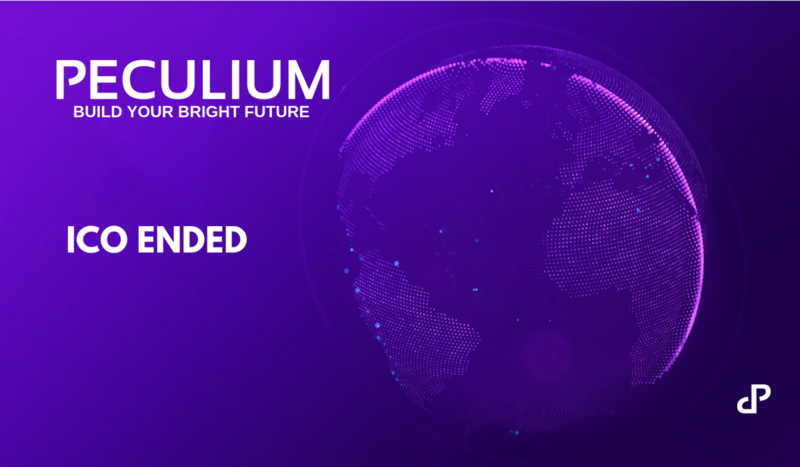 As we came to the end of our ICO, we at Peculium would like to say “Thank you!” to all supporters, investors, and believers in our project and our products. None of our accomplishments would have been possible without your help and unconditional trust. As promised, we now bring the latest installment of token burn. 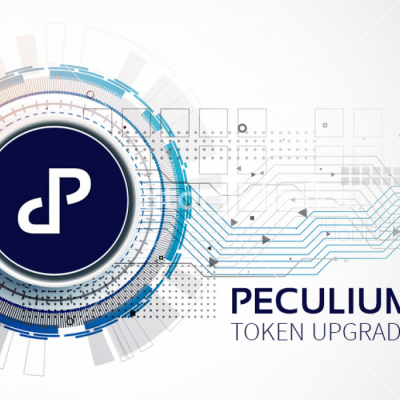 As you know, the PCL tokens are in a limited supply. At the end of a specified phase, we have performed a token burn. 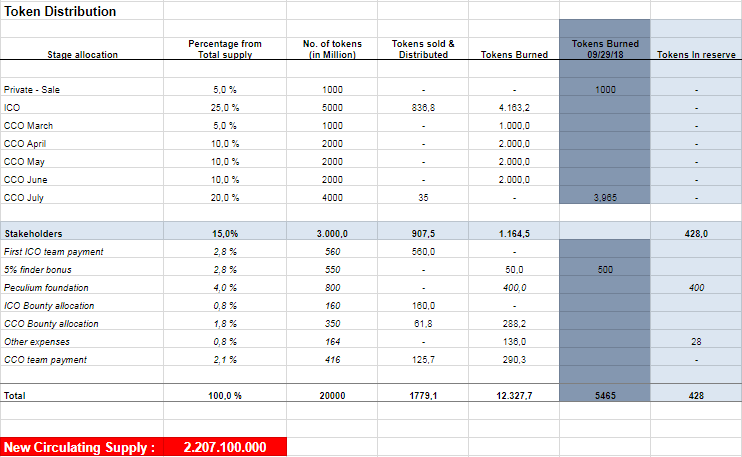 For this, a pre-set number of tokens are destroyed, along with unsold tokens from that month. 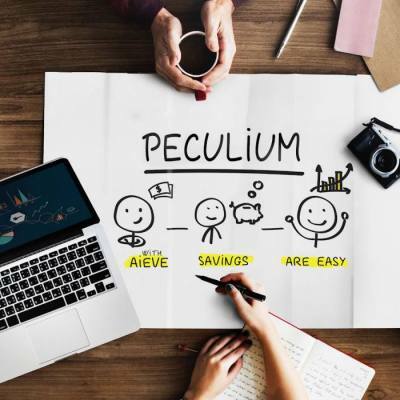 If you have been with Peculium right from the start, you have already seen the previous token burns. A token burn is a way in which a company limits the supply of available tokens, adding value to an investor’s portfolio. 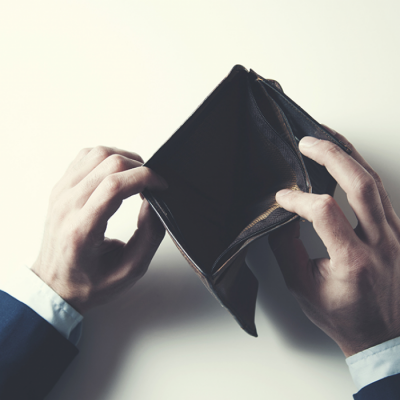 When the supply of tokens goes down, the demand is met by fewer tokens leading to an addition value to the portfolio. And that is what any investor wants — value creation. 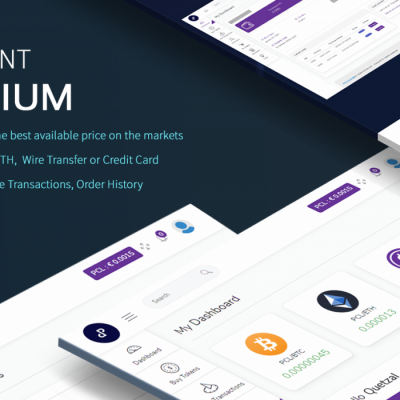 Read more about the process of a token burn and the details about our burning-plans here. As we are now solely focusing on the delivery of our products, don’t miss out on their upcoming releases. Stay tuned. Seek value, not just profits. Look at the business model of any project before investing. See if you think it is a viable model. Be patient. 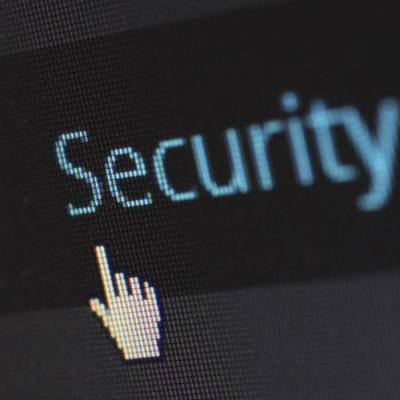 Cryptocurrency space is seeing a lot of regulations. So it makes sense to wait and watch, instead of selling off at the first hint of profit. This is a revolutionary space and it has produced and will continue to produce millionaires, but only if you are patient. Participate actively. We conduct live webinars. Ask us questions. We also have active channels of communications, like Twitter, Facebook, LinkedIn. Engage us there. Alternatively, if you have any questions, you can also email us at [email protected] We will do our best to answer your questions.